Visu dance short intentionally short to suit the needs of the dancers movements. 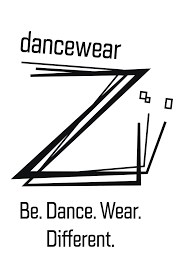 Part of the must have classic dance apparel. Goes unnoticed under a dance dress or with a dance leotard.